As an integral part of your complete compensation package, UWYO Benefits offers you personalized access to your exclusive member discounts. Getting started couldn't be easier. Verify your UWYO Benefits membership details and you'll be on your way! 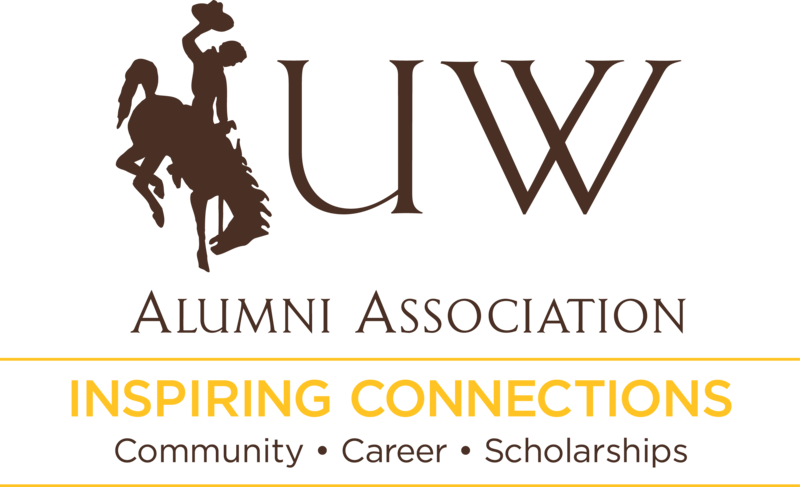 UWYO Benefits is a fully customized program that provides exclusive member rates on a variety of programs, including dental, pet, and vision insurance, identity theft protection, and more. Enjoy curated savings on your favorite products and services. Find great deals on electronics, travel, entertainment, clothes, gifts and more in one convenient location. It’s another way we help our alumni. Copyright ©2019 by Corestream. Some content & media ©2019 Univ. of Wyoming Alumni Association . Our system automatically locks accounts when it detects unauthorized access attempts. You may unlock your account by verifying your Last Name and Year of Graduation. In order to locate your username, we'll need to verify your Last Name and Year of Graduation. Your Year of Graduation is provided by your employer.